Kenneth Dee Shaffer, 85, passed away peacefully on November 14, 2018 in his home surrounded by his loved ones. Kenneth was born July 24, 1933 In Inkom, Idaho to Daniel and Eliza Shaffer. In 1950 he left home to join the Airforce, while on leave in Savannah Georgia he met his beloved wife Doris Mae Tuten of 65 years. They were married on Feb 2, 1953 later to be joined for all eternity in the Idaho Falls Temple. In those wonderful years together, they were blessed with 6 children; Lin Shaffer of Pocatello, ID, Larry Shaffer (deceased), Lee Shaffer (deceased), Lora Shaffer of Inkom, ID, Lisa Shaffer of Preston, ID, Linda Shaffer (deceased). Six Grandchildren, 19 Great Grandchildren, and 6 Great Great Grandchildren. Kenneth was an avid outdoorsman. 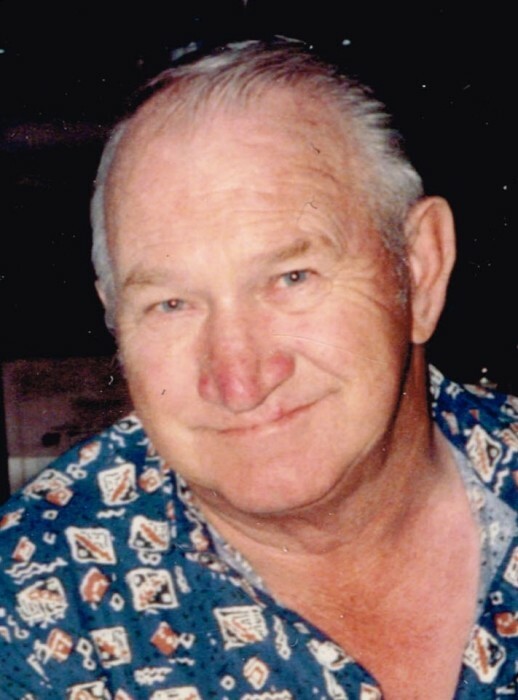 He loved fishing and hunting while spending time with all his family and beloved friends camping up Diamond Creek. He was very passionate about music. He loved playing the harmonica, guitar and occasionally the banjo. He could whistle to any tune and he loved whistling along with the birds. He loved going on long drives with Doris to look for animals and enjoyed all of nature. He was a great storyteller whom everyone loved listening to. He would talk about his family and when he was growing up how much fun he had working with his dad and siblings on the family farm in Inkom. Kenneth was a very hard worker and took pride in everything he accomplished in his life. He will be forever deeply missed. He is preceded in death by his parents, 2 sons, 1 daughter, 3 brothers and many beloved family and friends. 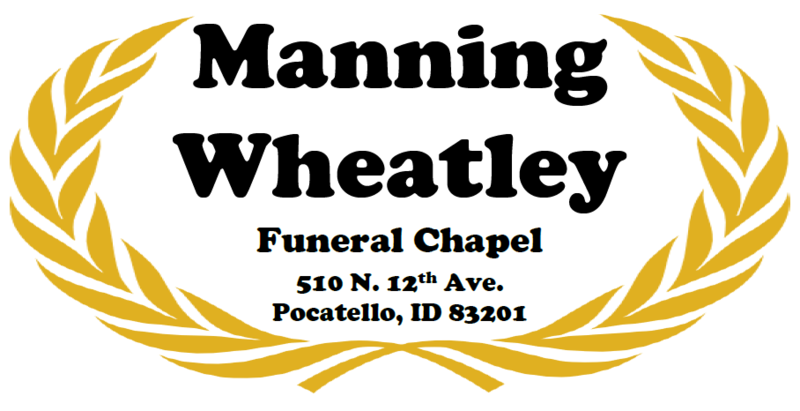 Funeral services will be held Wednesday November 21, 2018 at 11:00 a.m at the Inkom LDS church (801 N. Rapid Creek Rd. Inkom ID) with graveside Military Rites, provided by the Pocatello Veterans Honor Guard, to follow at the Inkom Cemetery. There will be a viewing held Tuesday November 20, 2018 from 6 to 8 p.m also held at the LDS church in Inkom.